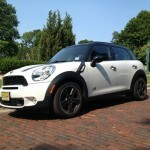 It’s been one year and 13,000 miles since we first took the keys fob of the MINI Countryman Cooper S All4. 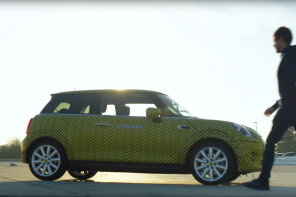 This is a car more than a few MINI fans thought would destroy the brand. 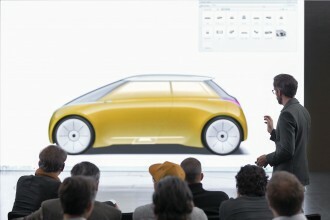 A car that we publicly criticized for existing before it even existed. 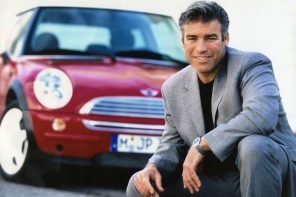 And a car that earned our respect day after day while carrying passengers, groceries, luggage and MINI-like speeds through corners. But lets back up. 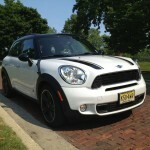 Along with all the initial opinions on the Countryman we had questions. In order to better understand a car that’s created so much debate, we thought a long term review was in order. 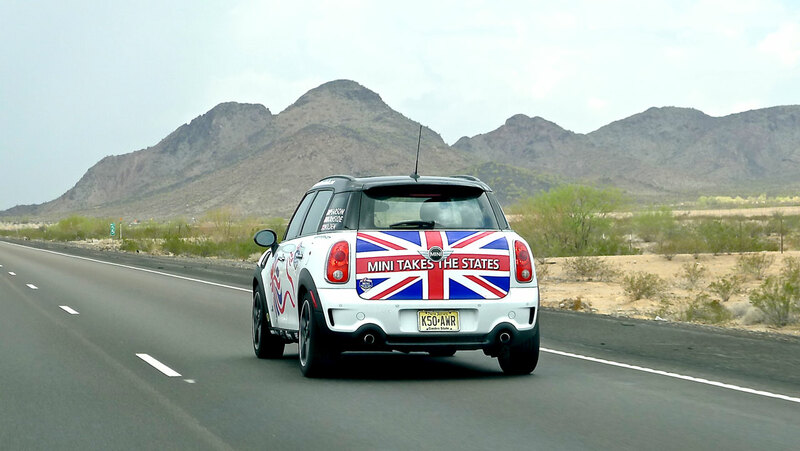 So did MINI USA. 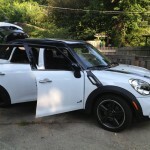 Fast forward a few months and our 2011 Countryman Cooper S All4 was ordered and on track for a mid-summer delivery. A year later we have some answers. Year One, and How’s the Quality? The first year with any car is usually pretty telling. With my 2002 Cooper it was clear that there were going to be long-term issues simply because there were issues from the start. Sure it was a great car. But for anyone expecting appliance like levels of quality control, the first generation MINI wasn’t satisfying. 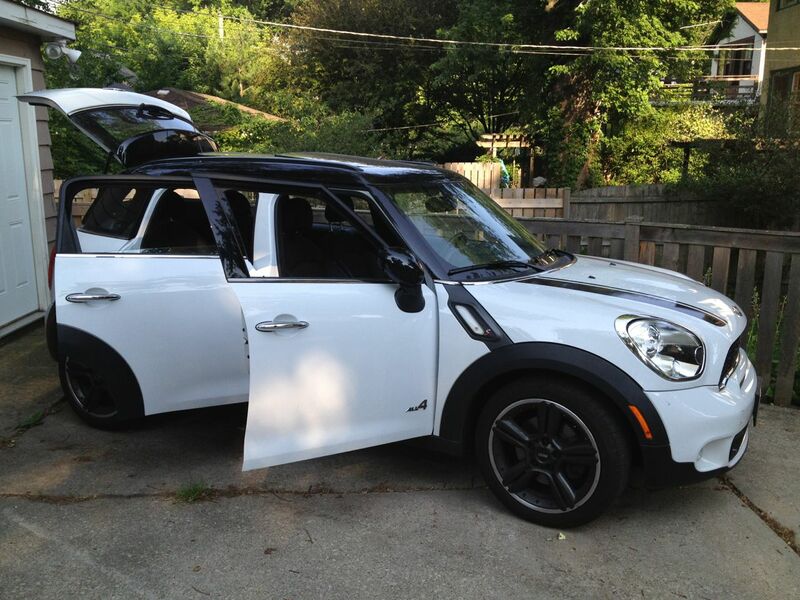 Fast-foward to the 2011 Countryman and it’s shocking how things have changed. Twelve months, 13,000 miles and basically no issues. Not even a rattle. Not quite. It’s easy to come away disappointed with the Countryman after driving nothing but small MINIs for years. It has slower turn-in, sits up higher and feels less eager to change direction. For many of us, it was only when you compare it to other vehicles in its class that you start to see the R60 become truly exciting. Let me take that back. 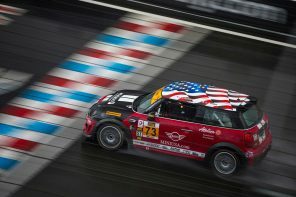 The Countryman feels light-years ahead of it’s small crossover competition when it comes to driver involvement. 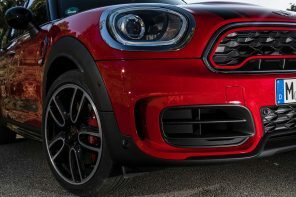 Instantly those traits that make it feel slow compared to the standard MINIs give the Countryman almost a go-kart feel compared to its four door competition. 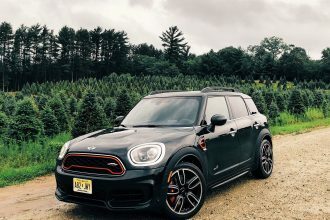 In the end, three things keep the Countryman from feeling as “MINI” as the rest of the range: weight, steering ratio and overall length. 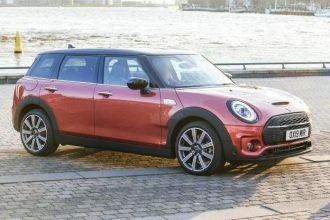 Of those three, the thing most in the way of the “MINI” feel has to be weight. 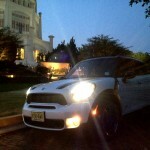 Yet, relative to the competition, the Countryman is one of the smallest and lightest cars in that segment. 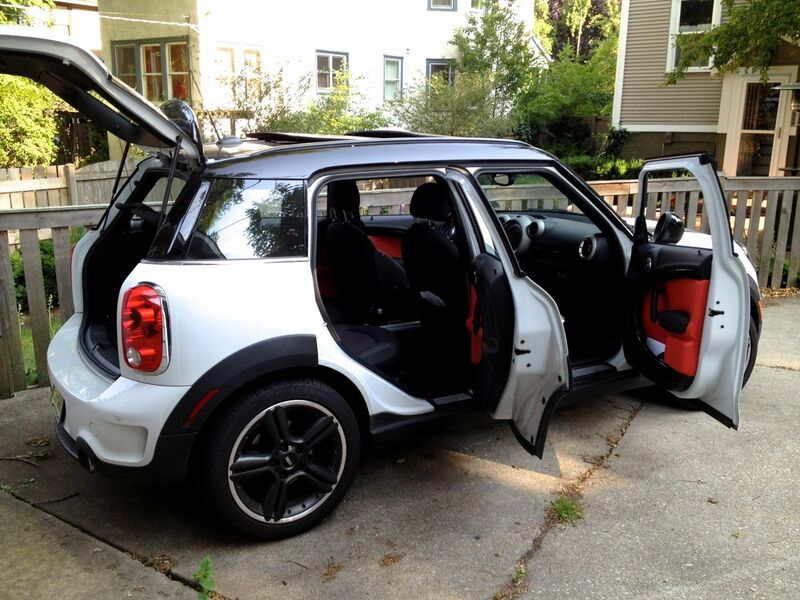 For a car of this size, it’s as MINI a it’s going to get. 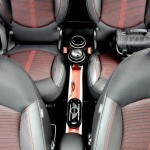 Yes the extra weight and length of the Countryman has taken some of the typical MINI feel away. 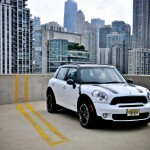 However it’s better to think of that weight as a layer of solid substance placed over the top of a typical MINI. 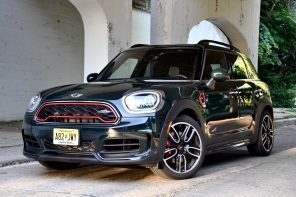 It may dull responsiveness slightly, but the feel of stability and assurance defines this MINI more than any before it and better aligns it the character of what a crossover can truly be. 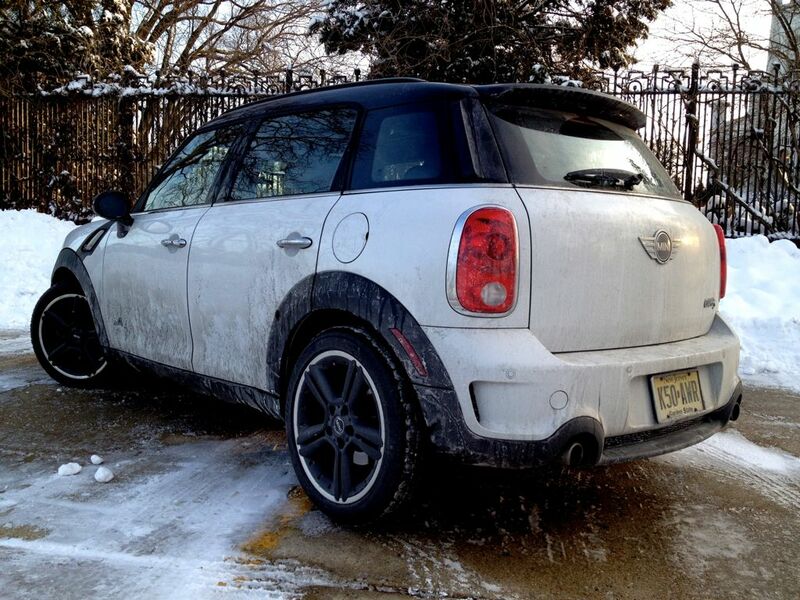 A Small Crossover or a Large MINI? 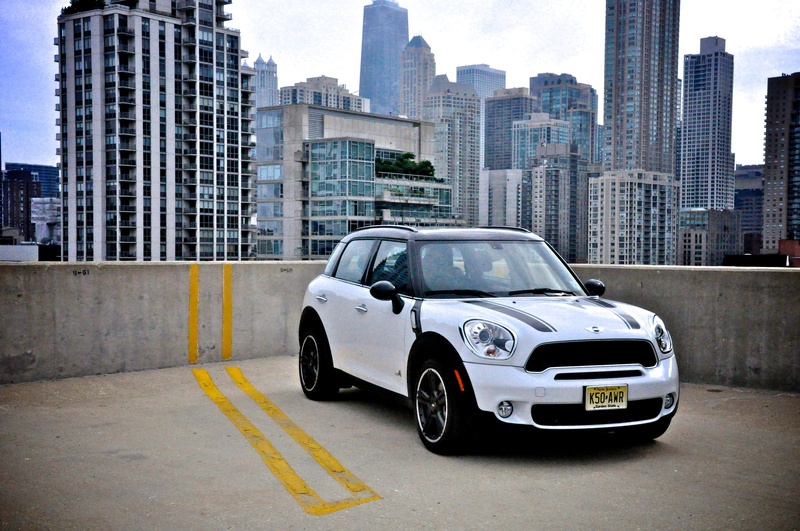 MINI’s goal with the Countryman was to offer a car that appealed to a broader market. 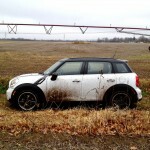 Because of this, the Countryman has a tendency to offend old-school MINI owners and confuse some of the general public. Even still, a large percentage of people have discovered the Coumtryman with surprise and more than a little delight. 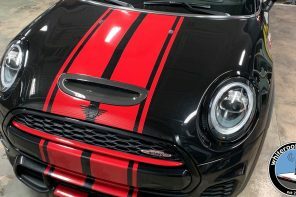 Finally, here was a MINI that they could see themselves owning. 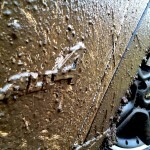 Even better, it had all wheel drive — a must for many in the mid-west and north-east of the US. 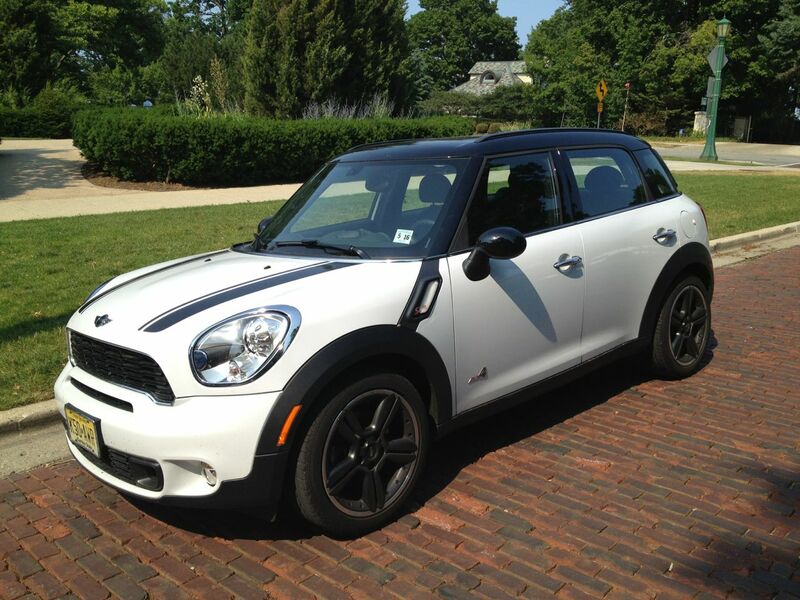 While it’s the first MINI four door it’s not a people hauler in the strict American sense. 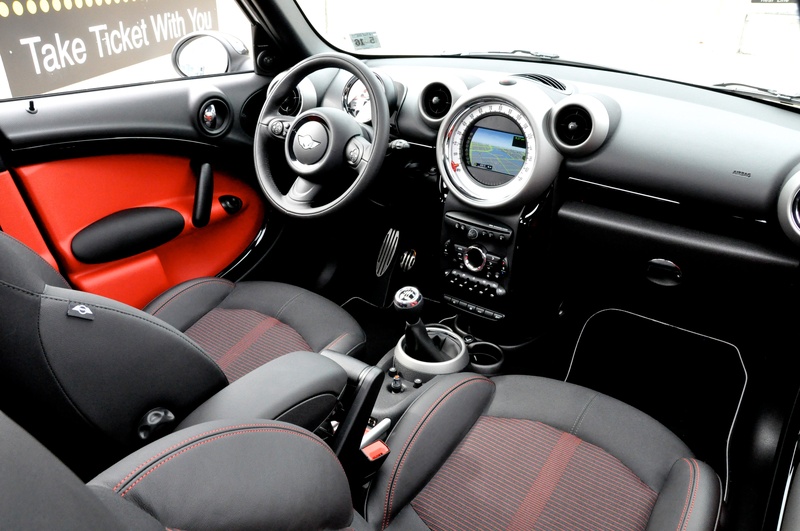 The Countryman comes with either four or five seats. However the optional five seat bench (not available at the time we ordered our own) is quite tight and really only works for three in a pinch (pun intended). 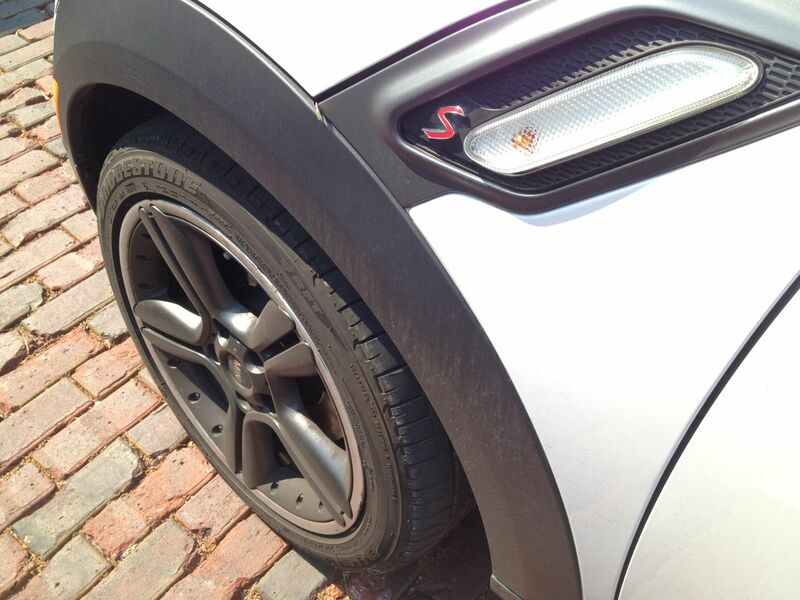 In the first eight months of our review, we threw everything at our four seat Countryman. Road trips galore and kids everywhere. The conclusion? 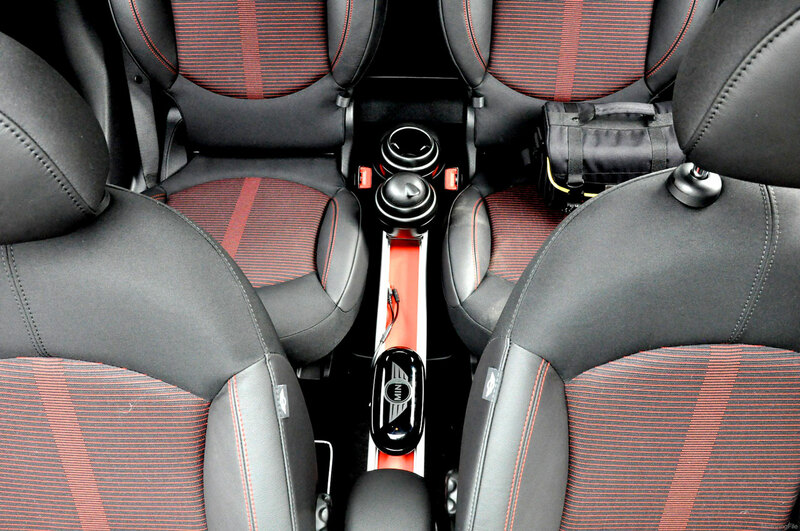 Order the bench seat if you appreciate utility and flexibility. That, or don’t have kids. 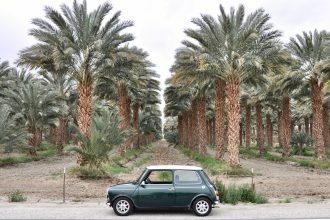 Packing for a trip as a small family of four definitely requires some thought both in choosing what to bring and how to pack it — not anything new for a MINI owner. 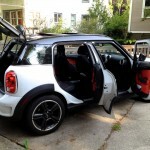 We had to play a bit of life-sized tetris with strollers and luggage, but the Countryman can accommodate quite a bit of luggage. But with most small crossovers, the luggage area is still smaller than you’d expect. 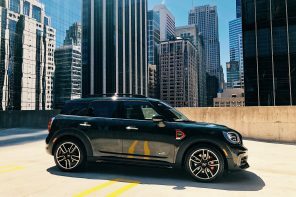 Even factoring in the not-so-secret compartment, the Countryman won’t swallow luggage like a small wagon, larger crossover or even a four door sedan like a 3 Series. 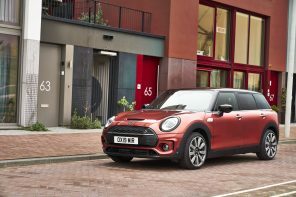 But for a small family that doesn’t mind packing light, the Countryman can be a great alternative to what most of us know as a family vehicle. What it lacked in outright utility, it gave back in personality. 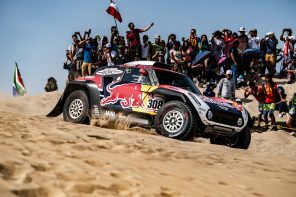 Is All Wheel Drive Necessary? 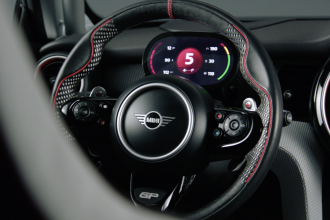 We’ve detailed the Countryman’s All4 system on MF quite a few times over the years but it’s worth a quick recap. The system is relatively simple but blindingly quick to transfer power. This is what gives it a seamless, balanced feel. All4 engages a small clutch in the front detecting wheel slip when engaging the rear driveshaft. Unlike BMW’s xDrive, it’s a simple (but very effective) system that doesn’t use complex electronics. 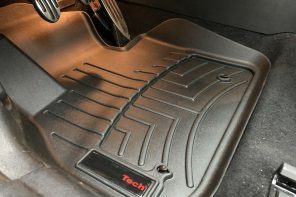 It’s not quite the center differential locking system in a car like the WRX STI, but it is an effective, lightweight system that works quickly to balance up to 50% of the available power between the front and rear wheels. 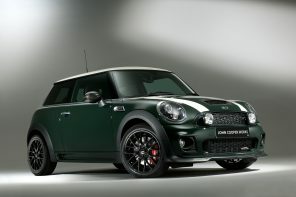 Believe it or not, this can actually give the Countryman All4 an entertaining amount of oversteer. 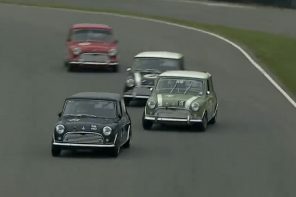 It’s not the loose and aggressive oversteer of a rear wheel driven car, mind you. 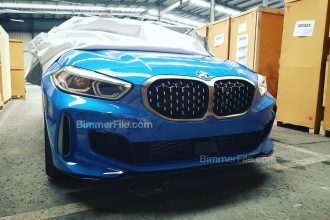 Instead it’s a controlled oversteer that (even with DSC completely off) allows you to place the car where intended while having an almost elastic quality of control. In other words, no matter how much you try, it’s quite difficult to get completely out of shape. Yet (and here’s the amazing part) it’s still incredibly fun. Where many small crossovers are simply capable in bad road conditions, the Countryman can be downright entertaining. You don’t have to drive it that way, but you have the ability to make things interesting if you wish. In real world experience, and with all the traction control systems set to their default, the car is much less dramatic. The Countryman All4 simply goes where you point it. 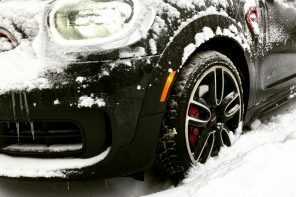 With snow tires on, the car is nothing short of a little bulldog in the snow. It’s quick steering rack combined with incredible traction gives you the feeling of invincibility while staying connected to the road and conditions. By that I mean you don’t feel isolated and unable to get in trouble. You can feel the limit. 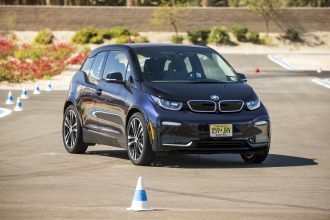 Before that limit, however, lies phenomenal traction, and great braking performance thanks to the relative lightness of the car compared to another all wheel drive vehicles. 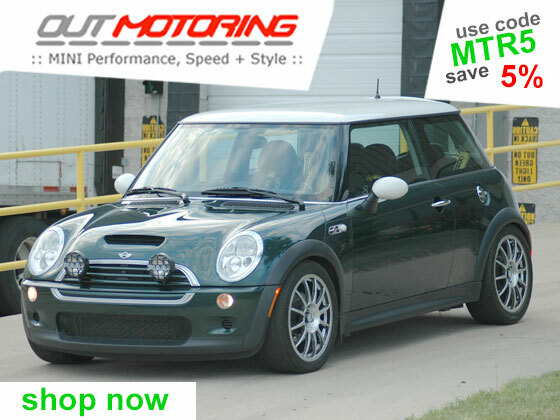 On top of it all, the car has a dash of that MINI eagerness that we call go-kart handling. 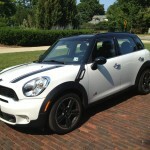 The Countryman’s 12.4 gallon tank is the same across all models. 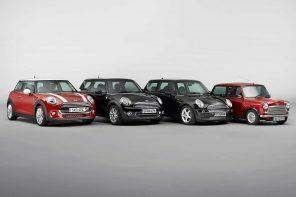 From the Countryman D to the Cooper S All4, there’s no difference in fuel capacity. That means that the most efficient version can do over 450 miles on a tank. Our MCS All4? Barely 300 miles. Given that we didn’t run the tank to zero (on purpose at least) we often were filling the tank every 275 miles. However, we still saw solid numbers — averaging 26 mpg in city driving. On the highway we never quite got the 31 mpg listed, but that’s likely due to our heavy right foot. 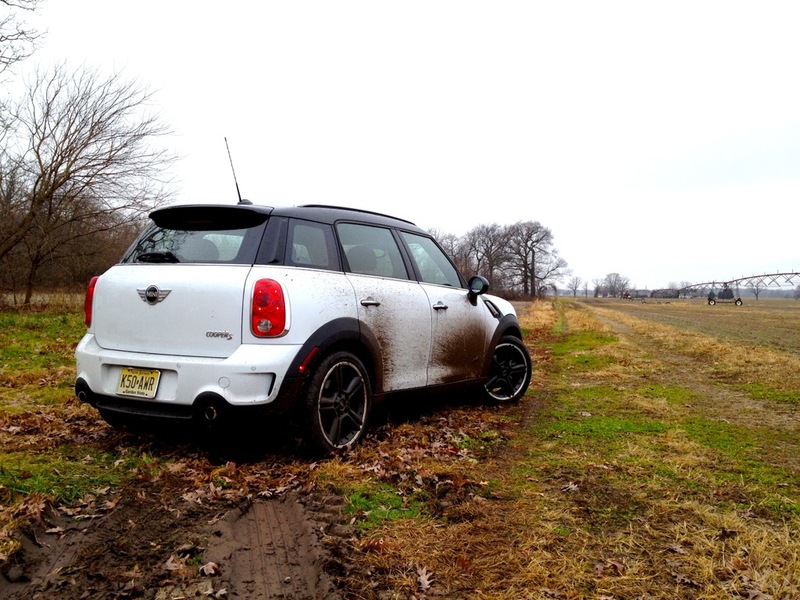 Like many a MINI before it, the Countryman’s ride is ruined by the stock run flat tires. It’s a broken record in almost any MINI review but it’s particularly true here. 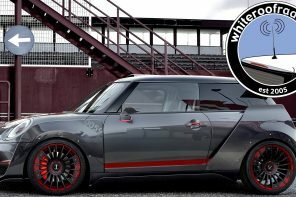 MINI engineers have clearly done an admirable job in crafting the most comfortable MINI to date, and it’s all wasted by the run flats’ brittle ride. There were many times the lack of flex in the run flats would befuddle the suspension on our broken mid-western roads. Then there were the massive expansion joints found on some US highway that felt like they were sending the car airborne. 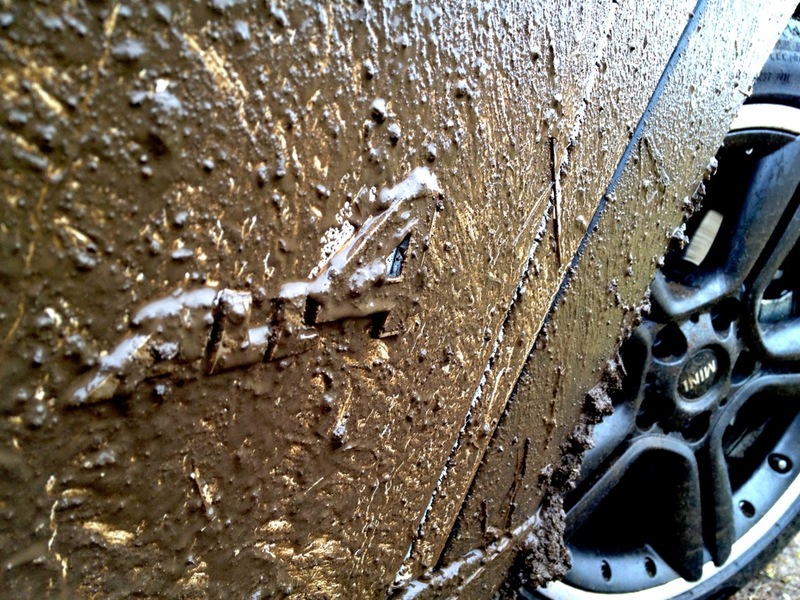 Few cars would be comfortable over the bad roads we encountered, but in the Countryman definitely didn’t cope well. 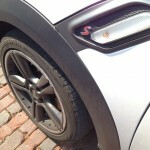 Yet, when we’ve found (key word here is found) smooth roads, our sport suspension equipped Countryman exhibited an impressive balance between sport and comfort with minimal body roll. Merely imperfect roads (as opposed to the war zone or potholes and frost heaves around much of Chicago) were perfectly comfortable. 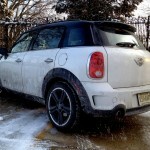 That said, the irony is that this is by far the best MINI to date in terms of soaking up road imperfections. 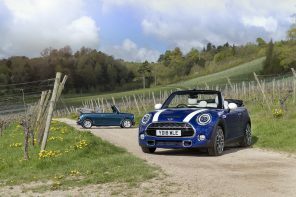 It’s not as though the smaller cars handle such rough roads in any greater comfort. The fix for all of this? For starters don’t opt for the Sport suspension if you are trying to truly maximize comfort over cornering. We would still order it again, but it’s clearly not making the ride better. 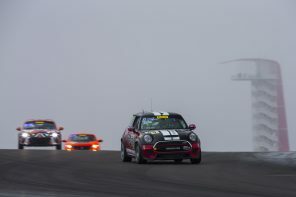 More importantly, if you don’t need runflats, we suggest wear them down and contact one of our fine sponsors about getting non-runflat tires on your MINI. That, and perhaps a tire compressor. The change should be dramatic. 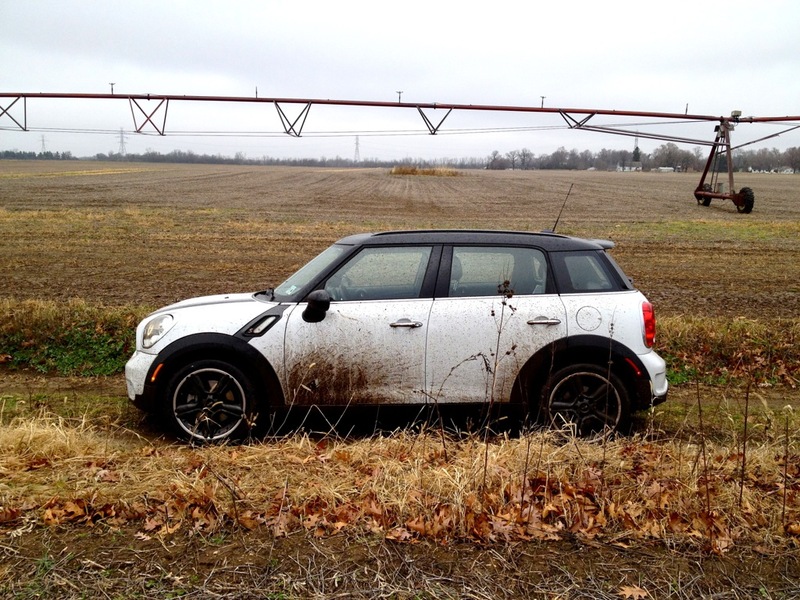 After 13,000 miles it’s easy to make broad statements that try to sum up the experience of owning a Countryman. But as much as that would fly on other websites, I don’t believe it does this car or our experience justice. 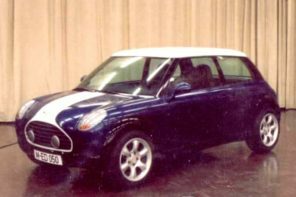 I hated the concept of the Countryman when it was first announced. Yet here I am writing about its virtues. Why is that? In 12 months I connected with the car in ways I hadn’t expected. Partly due to the utility of the thing. 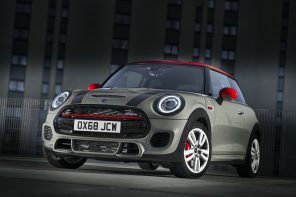 It’s that little extra bit of utility without having to completely sell your driving soul as an enthusiast of small, sporty cars. 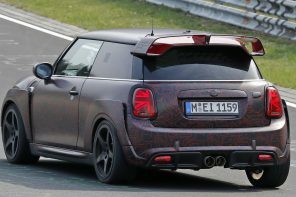 No, the Countryman doesn’t “feel” like the MINI hatch or even the Clubman. However it does feeel a hell of a lot better than any other small crossover on the market. Furthermore, it has character — the very thing automotive writers lament missing in modern vehicles, yet criticize when they actually experience it in cars like the Countryman. The truth is I don’t remember missing my R56 MCS as much as I miss the Countryman now that it’s gone. It doesn’t possess the singular experience of a small MINI, but it can simply do so much more — especially when I need flexibility in my transportation. In doing more, it become a bigger part of my life. Especially as a parent. 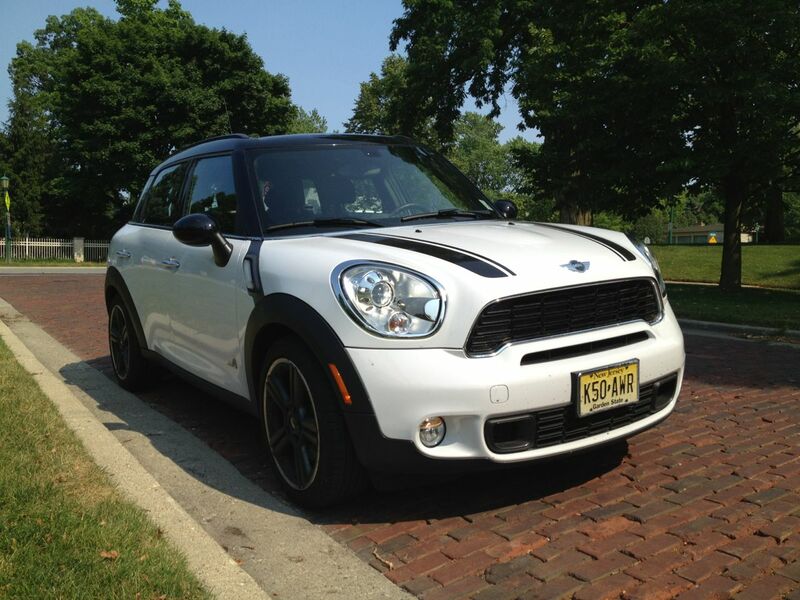 The Countryman isn’t perfect. 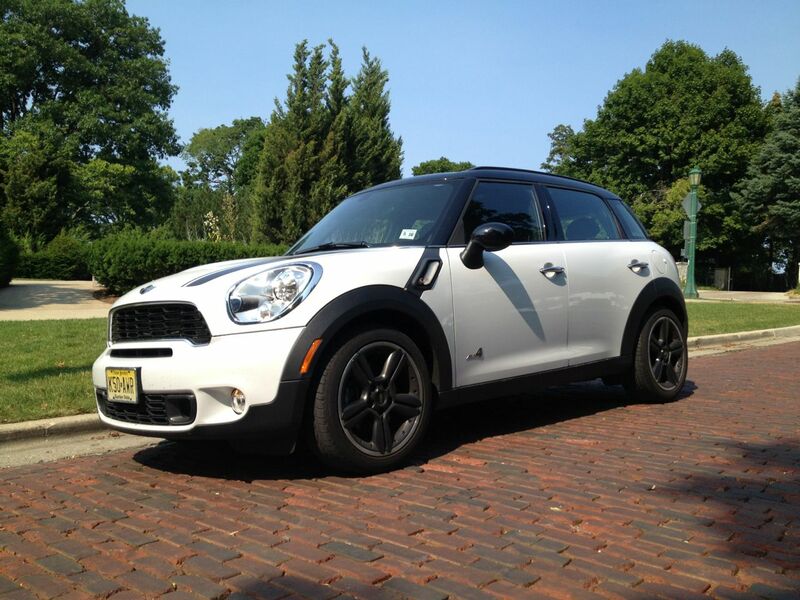 It’s easy to fall in love with a small MINI thanks to the look and the driving dynamics. 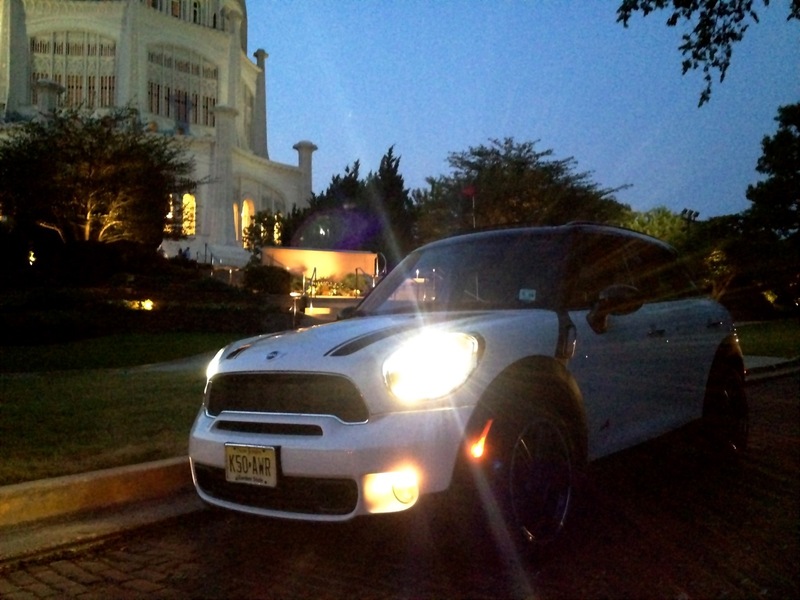 With the Countryman it’s a slower burn. 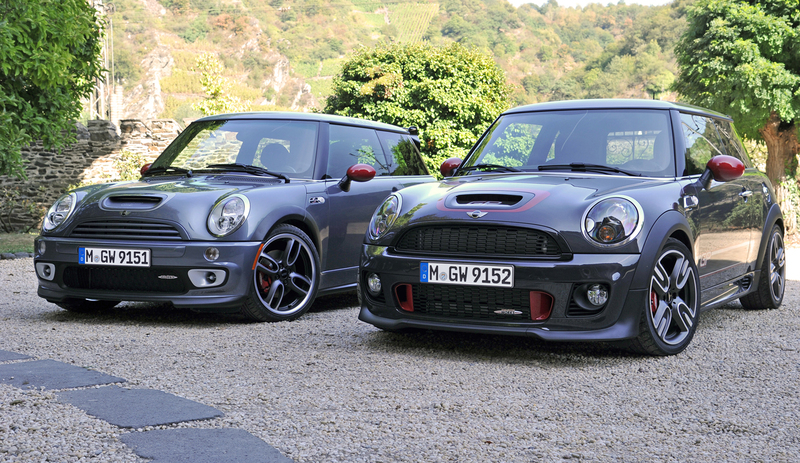 The R60 is taller and heavier with much of the same running gear as the shorter, lighter MINIs. That’s a recipe for a slower, less nimble car. 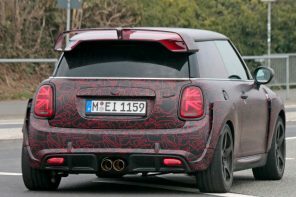 But the usability of the R60, wrapped up in an interesting package, makes it nearly as special as the standard MINI hatch. Because day after day, week after week, our Countryman tester proved itself as a worthy daily driver with just enough soul to keep me happy. 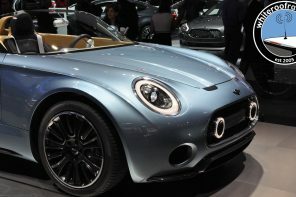 I suspect MINI will refine the car and the concept over the years to improve on its shortcomings. The interior will be updated as will the ride and clutch (it’s already fixed on the JCW). 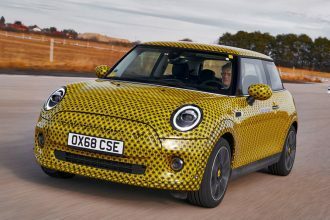 As it stands, however, the Countryman passes tests that no MINI has ever come close to. It can take the kids to school, get groceries and even go up a snowy a mountain if called upon. Most important of all, it can still bring a smile to your face around corners.